Endangered animal species have sparked a lot of uproar in the international community. 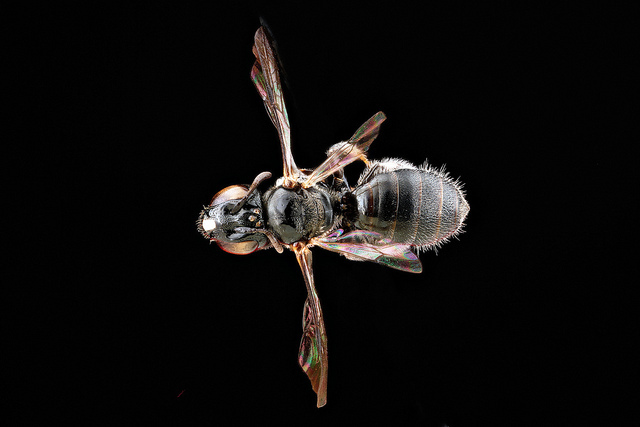 It?s not surprising to find the bigger animal species sharing the larger piece of the pie, but conservationists and U.S Fish and Wildlife agency in the US have recently listed the Hawaiian Bee as endangered. 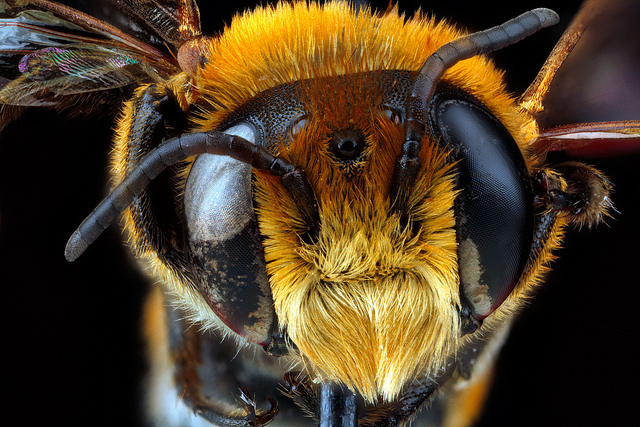 This listing is the first listing for any bee species in the US to be placed under the protection of the Endangered Species Act, following years of research on the species. This rule comes into effect on October 31st. The decision follows a week after the rusty patched bumble bee, which is common to the upper Mid-west and North-Eastern areas in the U.S, also being listed as an endangered species. Sightings of faced yellow bees are common in most parts of the world, but the particular species is found only in Hawaii. The endangered Hawaiian Bee maintains the balance of nature in this section of the world by pollinating the native tree and shrub regions around. Now the yellow-faced bees population, as it is known for its yellow-to-white markings, which was once crowded Hawaii and Maui is seen to be falling in numbers following recent surveys conducted in the region. Not only does the bee population help to maintain a balance of nature, but bees also play a vital role in the maintenance of the U.S economy by generating billions of dollars among other significant roles discussed below. Bees are known for pollination of fruits and vegetables, a process through which insects and birds transfer pollen to plants resulting in the formation of seeds and ultimately reproduction. According to the co-director of Xerces Society, a conservation group in the US, ? these native pollinators in the US provide essential pollination services to agriculture which are valued at more than $ 9 billion annually.? Not only will these bee species contribute to billions of dollars in the US, but they also seem to play a fundamental role in maintaining the health of the ecosystem as they aid to structure the forest since these bee species have a particular liking for the dominant tree and shrub variety. ?The bees also play a vital role in maintaining health in the plant and animal species across the whole island? added Gregory Koob, a conservation and restoration team manager for the Fish and Wildlife service in Honolulu. With the Hawaii bee endangered, the native plant species could also be under threat, as these native plant species ultimately face potential extinction from lack of pollination, if the Hawaii Bee completely dies away. This decision to list the Hawaiian bee as endangered, which was published in the Federal Register, follows some key concerns.
? Loss of their natural habitat due to developments under place in the Coastal regions.
? Invasion of different plant and animal species such as ants.
? Increased wildfires which kill bee species. The protection of these species will go a long way to strategize recovery programs which will be implemented to allow authorities recover this dying bee population and to call for funding so as to limit their harm from the outside sources.